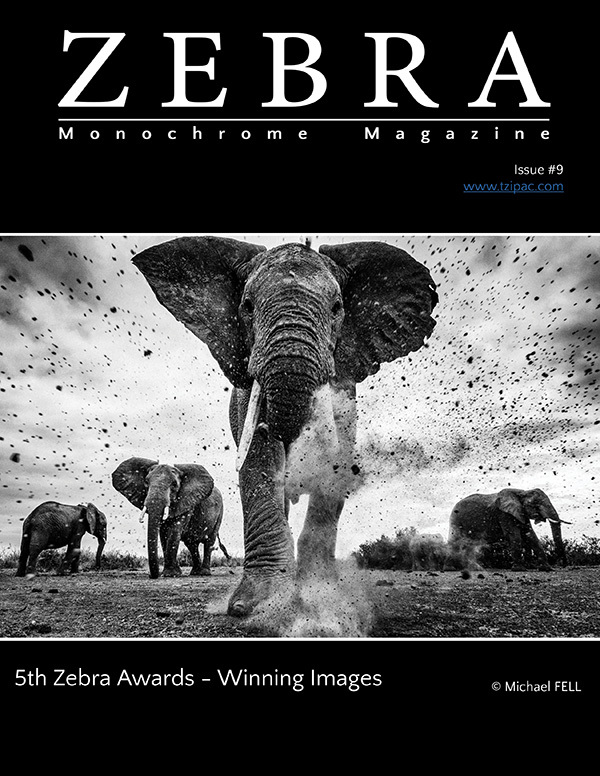 The Zebra Magazine aims to present stunning and inspiring black and white/monochrome images and portfolio from various artists including: invited and featured artists, as well as winners from TZIPAC Zebra Awards competitions. 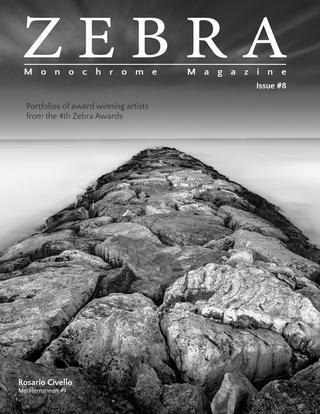 Motivated by the great readerships we garnered from 43mm Magazine issues relating to black and white photography, we decided it was time to create a magazine specifically for those readers who holds a particular interest and passion for monochrome and Black and White photography. 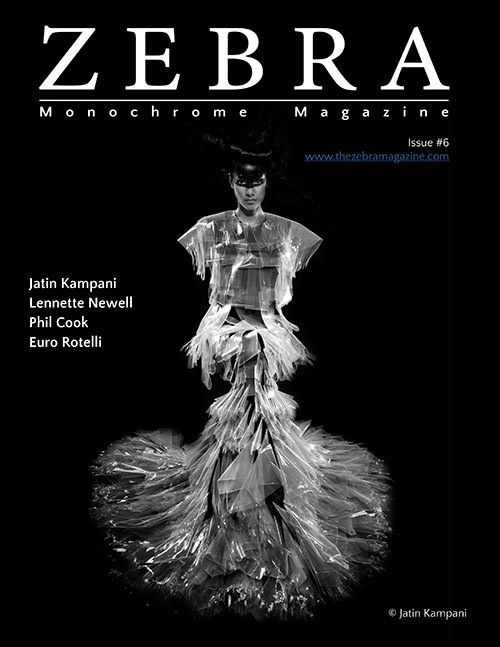 Thus, the inaugural 4 issues of the Zebra Magazinewere published in September 2015. Issues 1 to 3 were re-branded excerpts from previous issues of the 43mm Magazine, while Issue 4 was new. 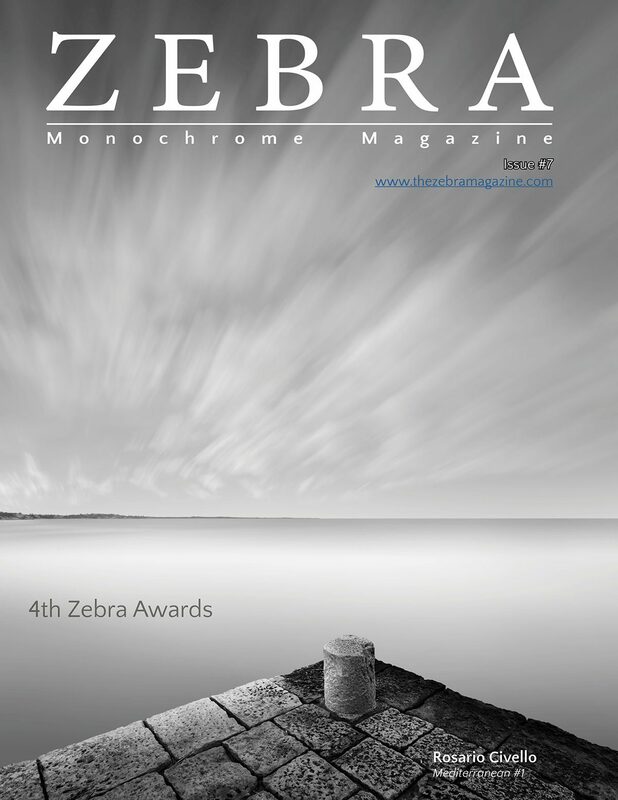 In just 3 days, there were well over 10,000 impressions of the first four issues of the Zebra Magazine from readers in over 40 countries worldwide. 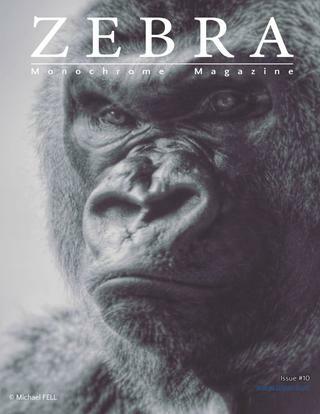 - Click on the middle of the magazine to open Fullscreen view. - In Fullscreen view, press "ESC" to close Fullscreen and return to this popup view. © 2011-2019 TZIPAC, All rights reserved.